Pincushion Flowers on wiry stems. Pincushion flowers look best planted in groups of 3 or more in a bed or border. 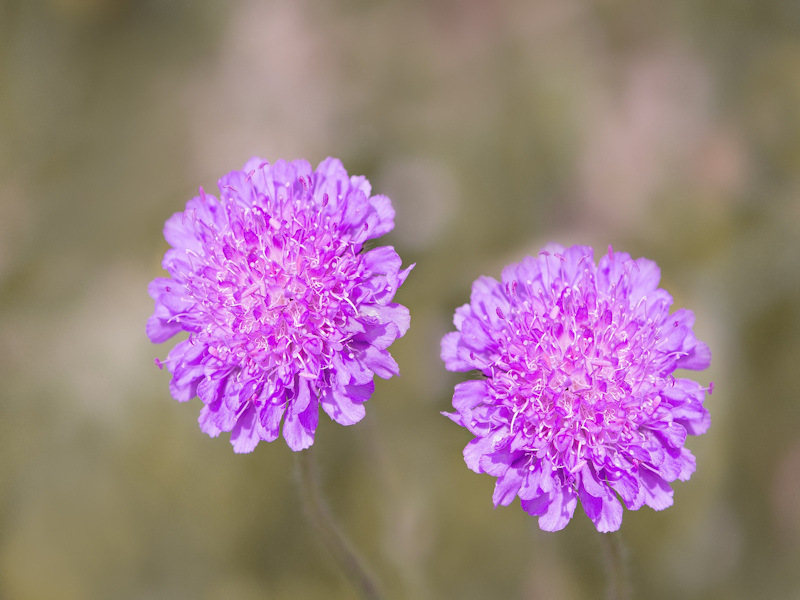 Pincushion Flowers work well as cut flowers.